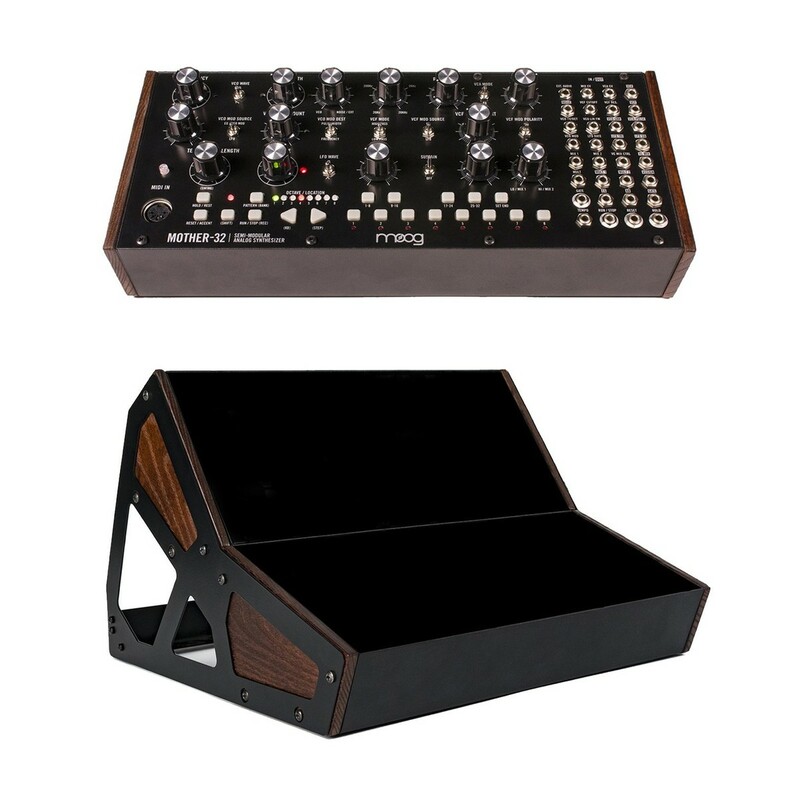 The Moog Mother-32 Analog Modular Synthesizer With Moog Double Rack Case provides you with a powerful Moog analog synthesizer, and a specifically designed double rack case for mounting it in. 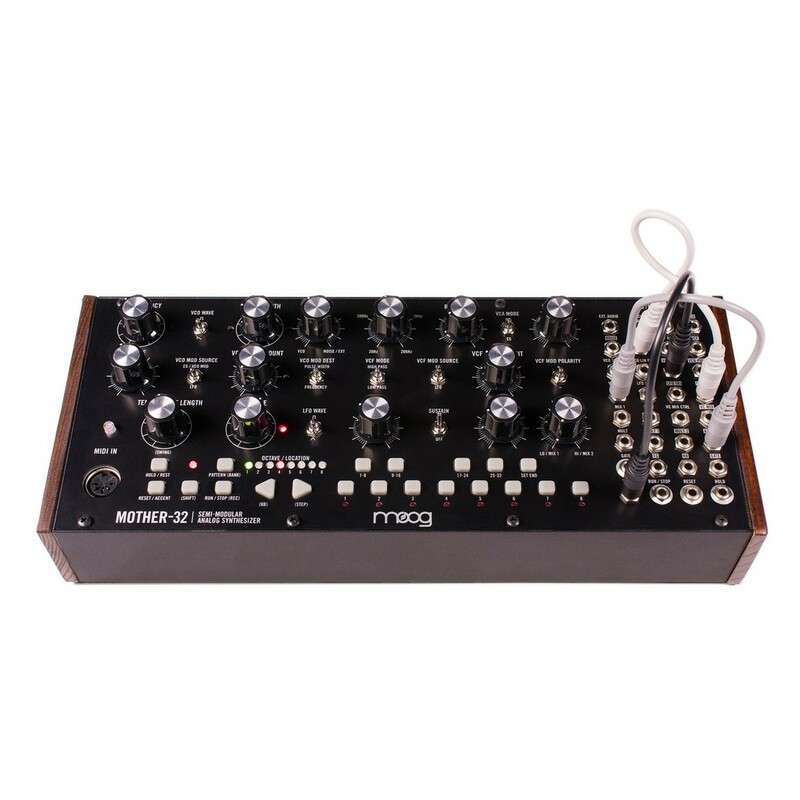 The Moog Mother-32 Analog Modular Synthesizer in a unique live performance and production instrument, providing musicians with a range of raw analog sounds and tools for producing music. 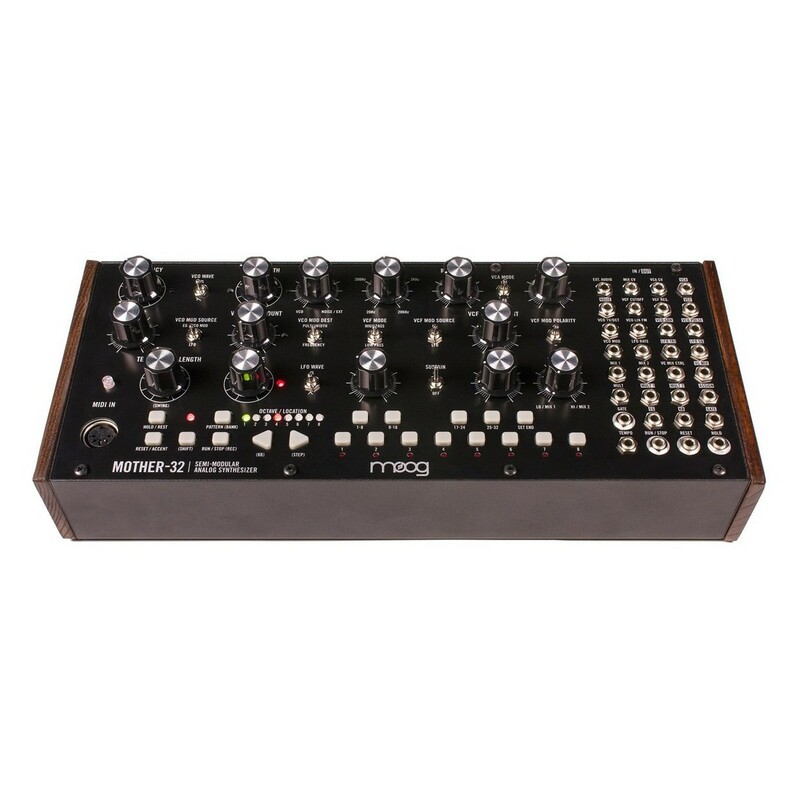 The Moog Mother-32 also features a voltage controlled 32-step sequencer with 64 sequence locations, plus filters, mixer, and a classic Moog oscillator, providing you with a wide range of sound sculpting possibilities. 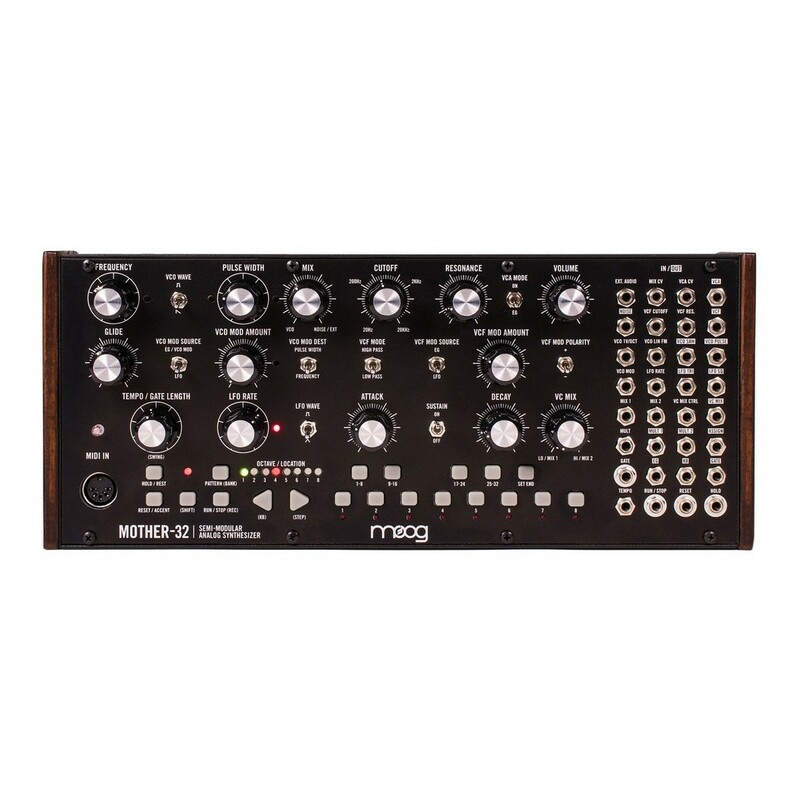 The modular synth features a modular patchbay with 32-patch points for extended synthesis capabilities. The double rack case can be used to vertically mount 2 Mother-32 synthesizers. You also have the ability to link them together, making this the ideal case for use in a live performance. 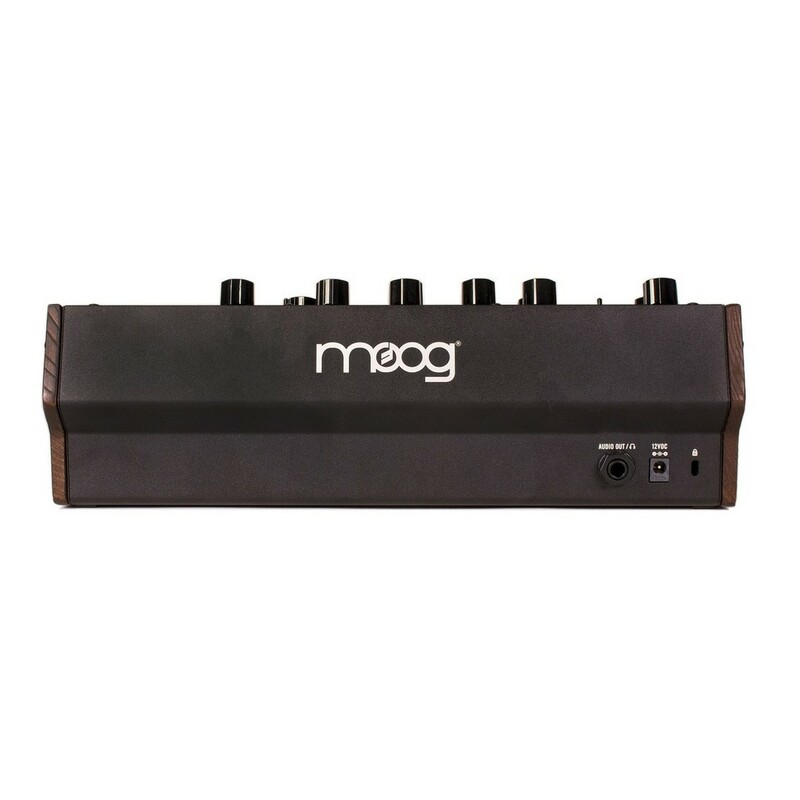 *Disclaimer: Only 1 Moog Mother-32 Synthesizer in included. 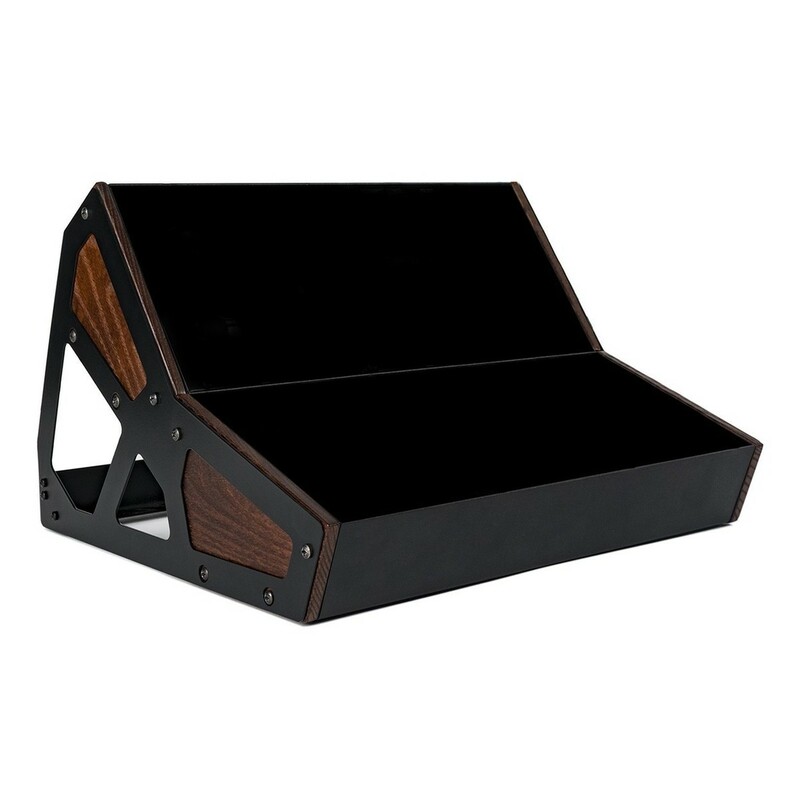 Moog rack case is included. 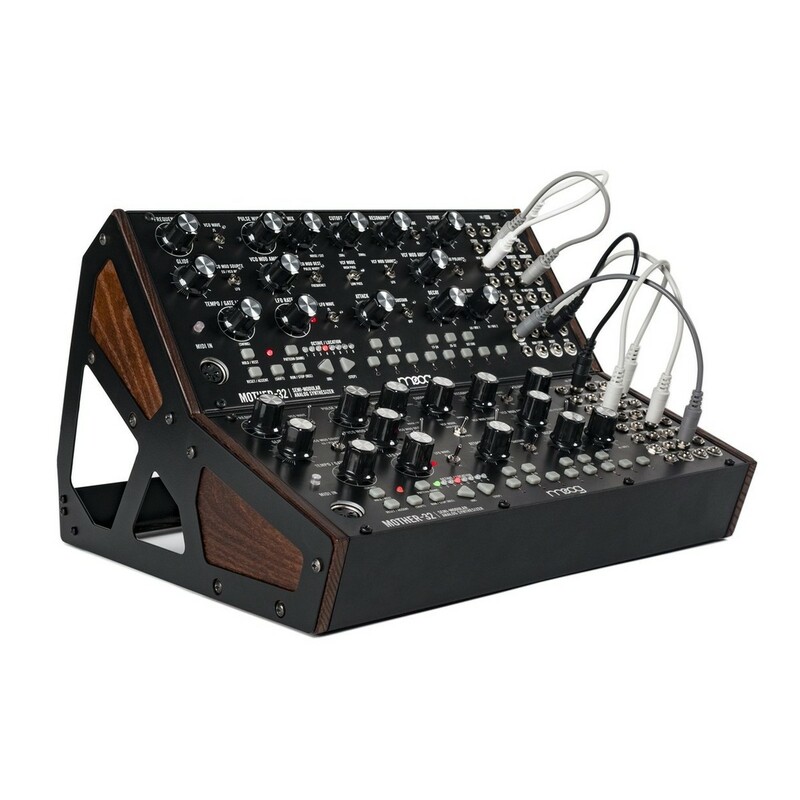 The Moog 2-Tier Rack Kit is designed to combine two Mother-32 synthesizers together, mounting them vertically, and giving you the ability to link them together via the patchbay. 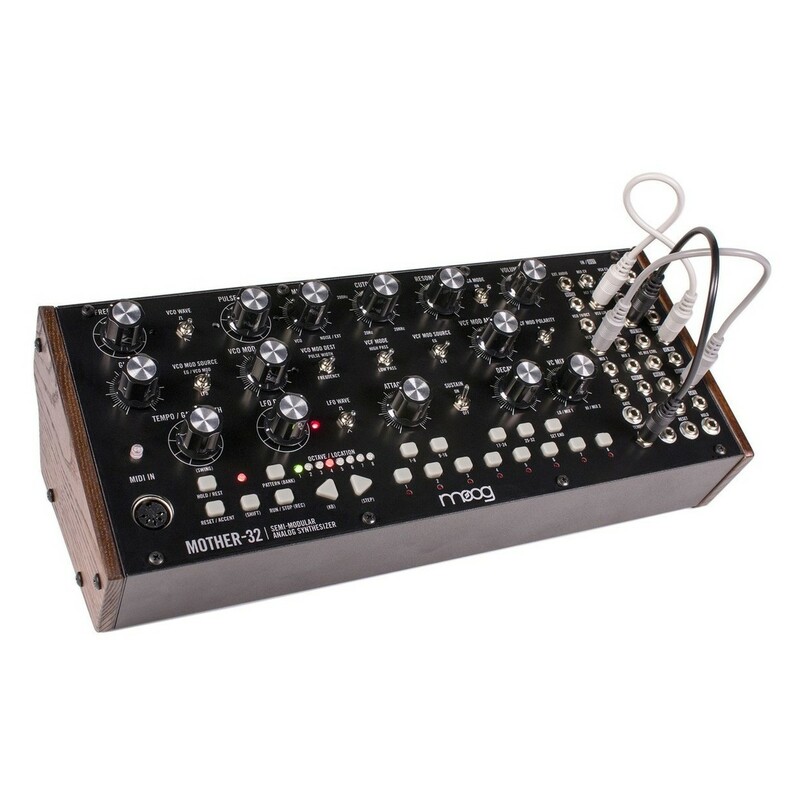 This rack kit provides greater creative possibilities, as well as increasing both modularity and synthesis capabilities.